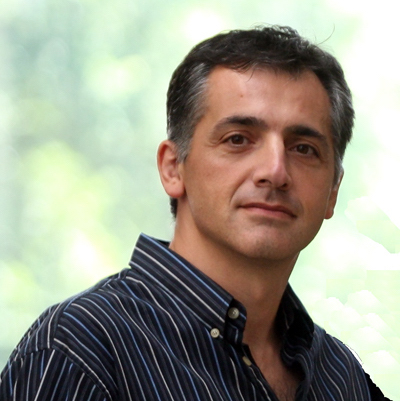 Fabián E. Bustamante’s research goals are to understand computer networks and distributed systems from the perspective of users at the edge of the network, and improve and design systems based on the gained insight. He is a professor of computer science at Northwestern University. Guest Post: A first-of-its-kind study characterizes cellular network configuration and usage around the world.